Playin' that shufflin' blues groove for Savannah and the region! Read the recent feature article by Jim Reed about the Bluesonics' new live project entitled "Plain Brown Wrapper" in Savannah Connect online!!! The Bluesonics have been providing the authentic sounds of the blues to audiences in the Savannah area since 1996. 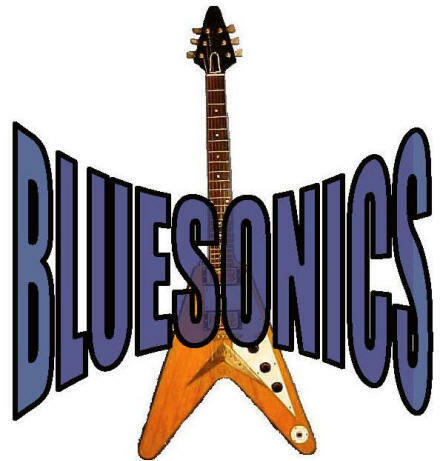 Founded by drummer/vocalist Ken Harrison, the Bluesonics have survived various personnel changes over the years. But one characteristic hasn't changed - the dedication of the band to play with feeling and soul. The current members all relish the opportunity to express the blues at each performance - rather than just play them. Come on out and enjoy the blues with The Bluesonics!! Take a look and a listen and we'll look for you at the next show. This page was last updated on 05/23/07.